We should keep in mind that our business is to make people's lives healthier and more comfortable, and that we will never rest in our efforts toward this end! Art guides our soul, science guides our creations. This is our source of innovation. 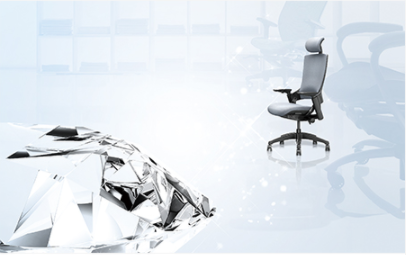 To become the world's most outstanding supplier of chairs and China's preferred chair brand. To be the fairest and most trustworthy partner in the supply chan. To be the best platform for our employees to grow in. To actively discern the explicit and implicit needs of our clients and respond to them within 24 hours. To exceed the client's demands and strive to satisfy the client. 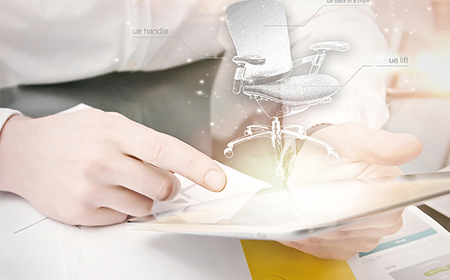 To deliver high-quality products and services on time, strive to achieve high value, and help the client succeed. Frank and direct communication; follow up on our word; daring to take responsibility in order to stop problems from multiplying is the beginning of the solution to any issue and the key to using talent in a good way. When product quality clashes with cost, speed, delivery, or the product’s reliability and technological sophistication, quality will always take precedence. Never tolerate, produce, or deliver products that do not meet our standards. Encourage innovation but oppose blind innovating. Innovation should focus on the end client's demands. Focusing on small innovations and encouraging innovation that improves on existing designs lead to a greater chance of success.